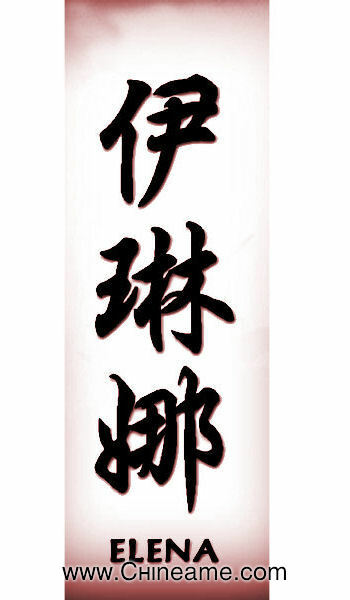 Here is the name of Elena in Chinese. You can download it, put it on Facebook, tweeted teach it, etc. Whatever you wish!